Ever wanted to drive a cardboard Tube train through Kensington and Chelsea? Sounds improbable. However, you're in luck this weekend as a cardboard train designed by William Alexander will be picking up passengers on a new "spur" linking the District Line to the Central Line. It's a free performance piece by Fitzrovia Noir running from Wednesday 24 July to Saturday 27 July, from 10am-11.30pm and 12.30pm-2pm, with 4pm matinees on Wednesday and Friday. "By ‘picking up’ passengers on this people-powered train along the way, the artist-driver will establish imaginary overground routes through public spaces with an innovation that responds to 150 years of underground travel in the capital." says the blurb for the event. No booking is required, so if the weather's dry (cardboard trains don't run well in downpours) it should be an interesting experience. 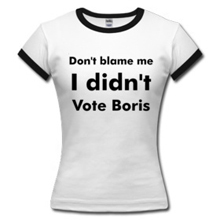 Full details are at Fitzrovia Noir's site or on the Facebook page for the event. 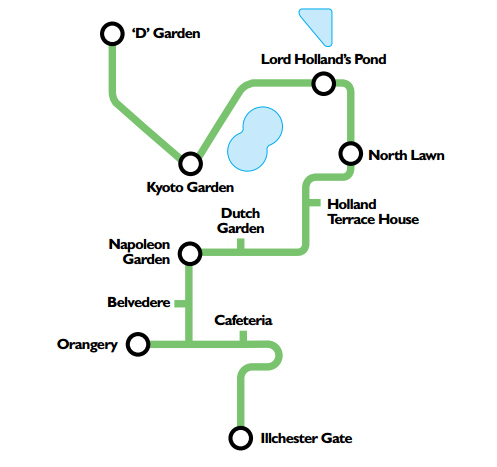 The Tube's been referenced countless times in songs. Whether that's generic references such as in James Blunt's "You're Beautiful", The Jam's "Down in the Tube Station at Midnight" or specific stations such as Warwick Avenue. However, there hasn’t been a song to name every single station. Until now. Ben Langham is a London Underground engineer by day and a station music master by night. He collects recordings behind the scenes of the Tube – sometimes from hidden tunnels and disused – and transforms them into songs for his Tunnel Sounds project. I blogged about his unique concept some while back but it also caught the attention of BBC Breakfast and CBS News. For the 150th anniversary of the London Underground Ben felt this called for something very special. 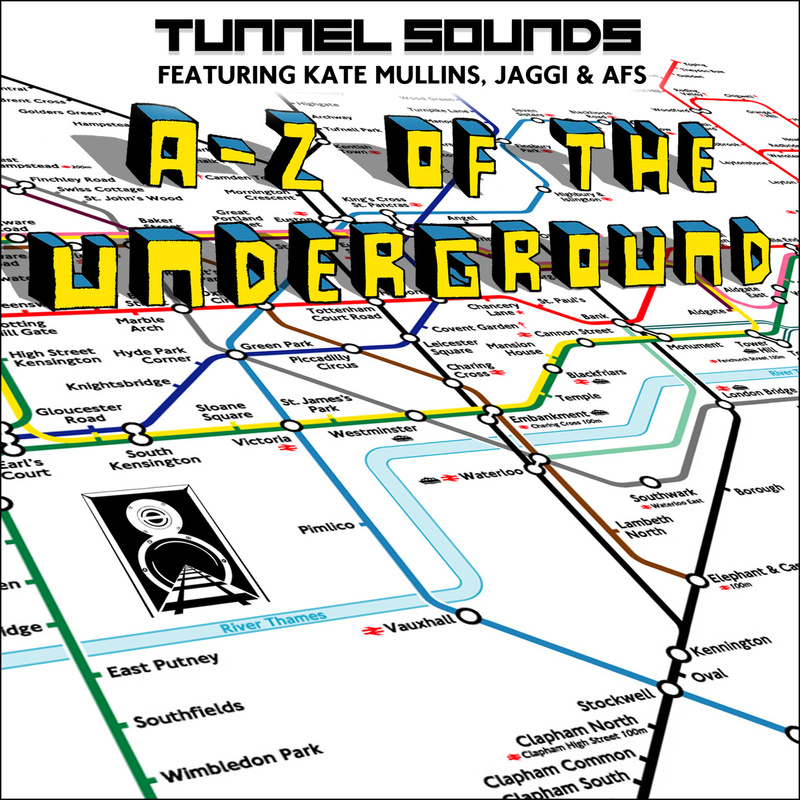 A-Z Of The Underground is a hypnotic one-off piece interchanging hip-hop and electronica featuring Kate Mullins (Puppini Sisters), Jaggi and AFS. So next time you take the Tube, listen to this audio tour of the tunnels and you might end up with plenty of extra spring in your Stepney.